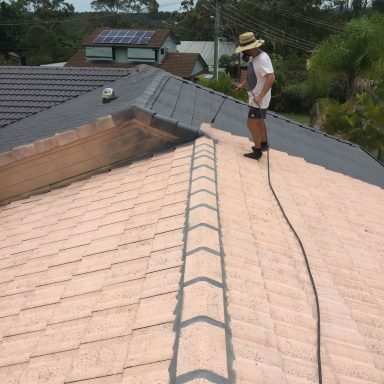 Experts in roof restoration, roof repairs, roof painting and roof cleaning. 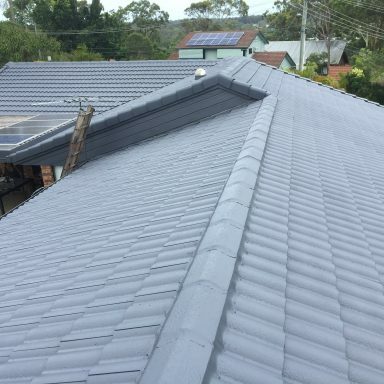 Call now about our 10 year Guarantee! 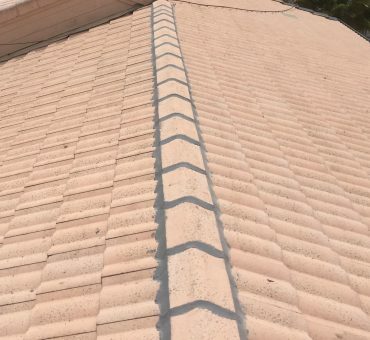 Does your tile roof need a roof restoration or repair? 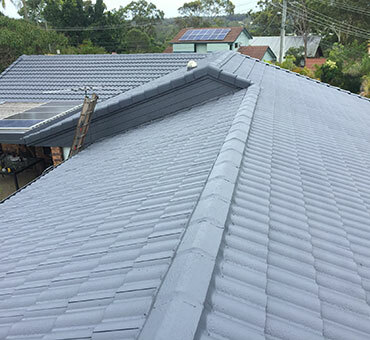 Established in 1996, D&L Roofing has serviced residential roofs in Brisbane for over 20 years. 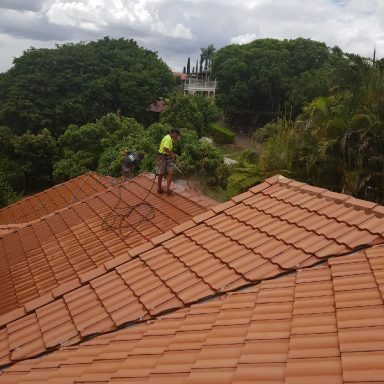 Restoring your roof is a wise and affordable investment that will not only protect you and your belongings, but will also add value and street appeal to your property. 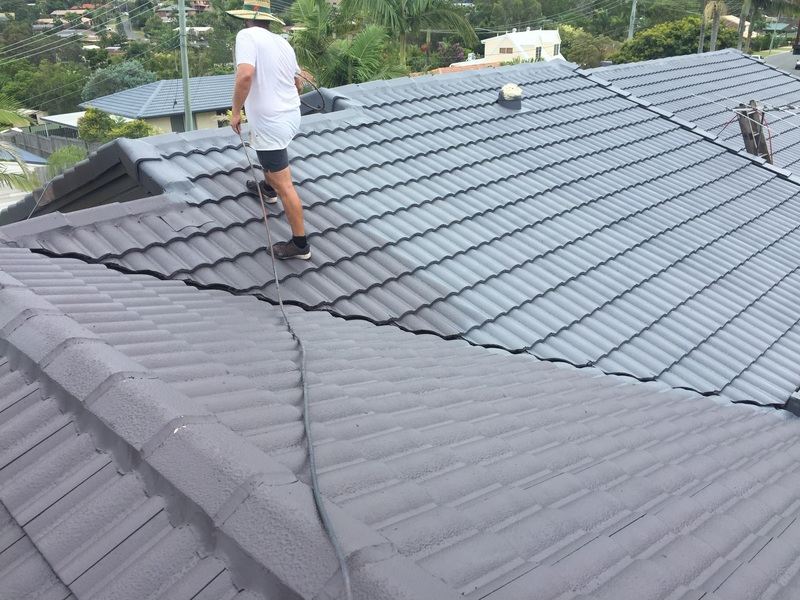 At D & L Roofing we use only the very latest in tools and technology to ensure a top-quality finish that we guarantee for 10 years. 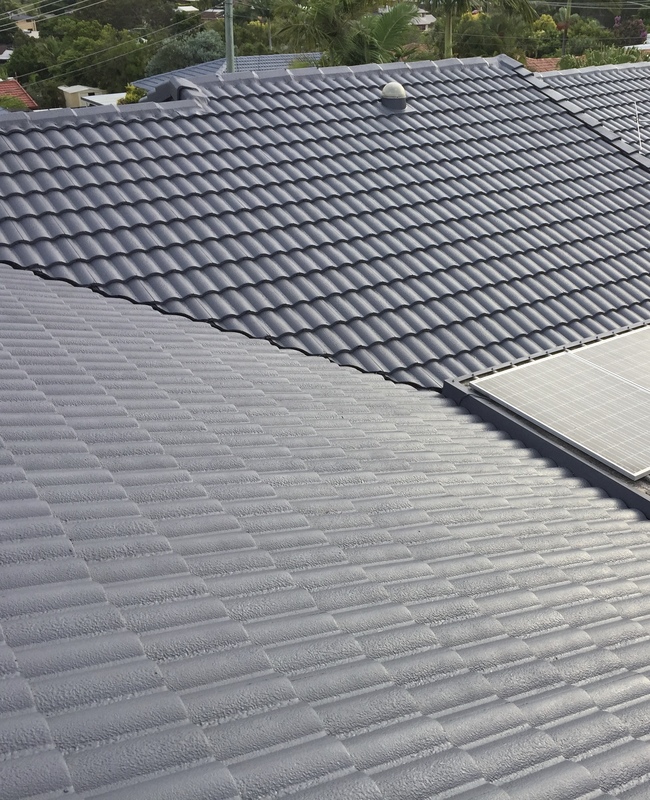 We are proud of the quality of our craft and challenge you to find better workmanship elsewhere. 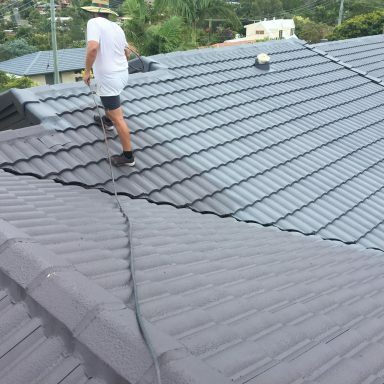 For all roof repairs, roof restorations and any other roof queries in and around Brisbane and the Gold Coast, contact D & L Roofing today. 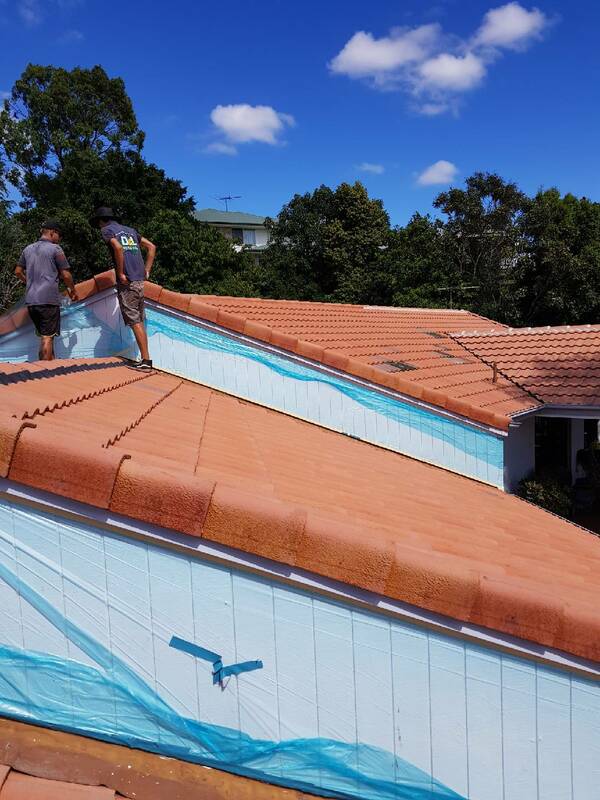 Whether you need repairs, painting, cleaning, or a full roof restoration, our professional and reliable roofers will go above and beyond to keep your Brisbane or Gold Coast property safe, watertight and weatherproof. 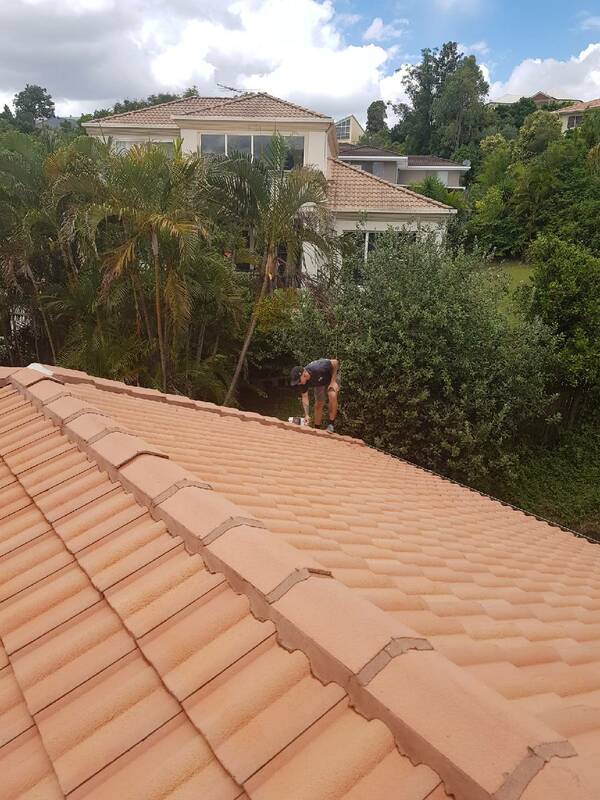 We do more than just restore your roof! 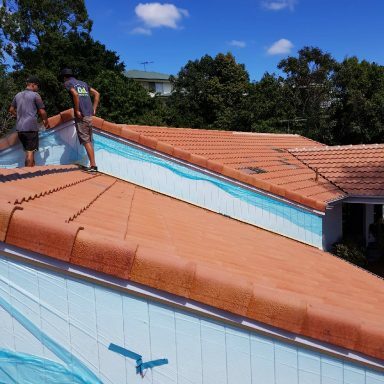 Looking to cool down your building in the summer? We have a range of residential and commercial whirlybirds we can install to promote airflow and cooling. 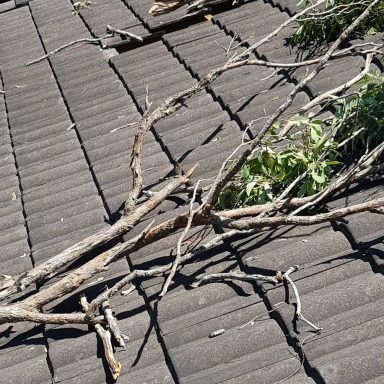 Need to assess the condition of your roof? 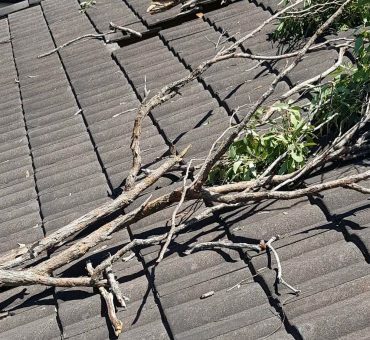 Our roof inspection service will detect any issues with your roof and recommend any necessary repairs. 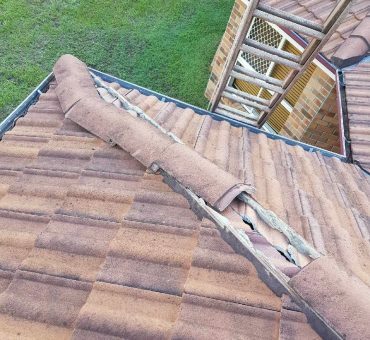 We’re the Gold Coast and Brisbane roof restoration experts! 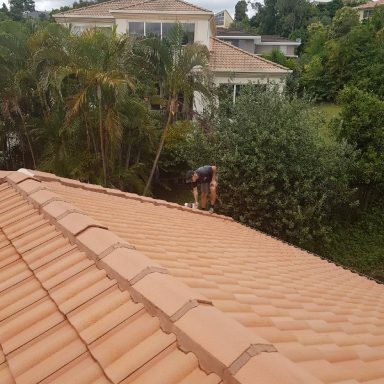 D & L Roofing is licensed by BSA, so you know you can trust our services. 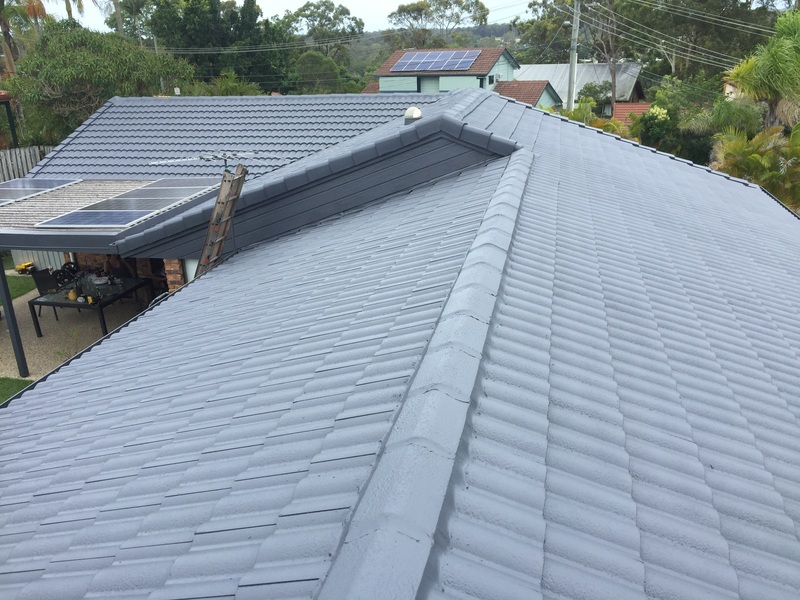 We know that our expert workmanship and professional service will add value and street appeal to your property. 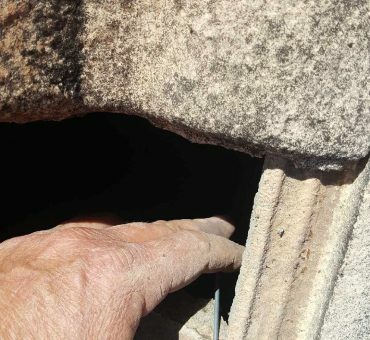 That’s why we offer 10-year guarantees on our tile roof restoration and roof re-pointing. 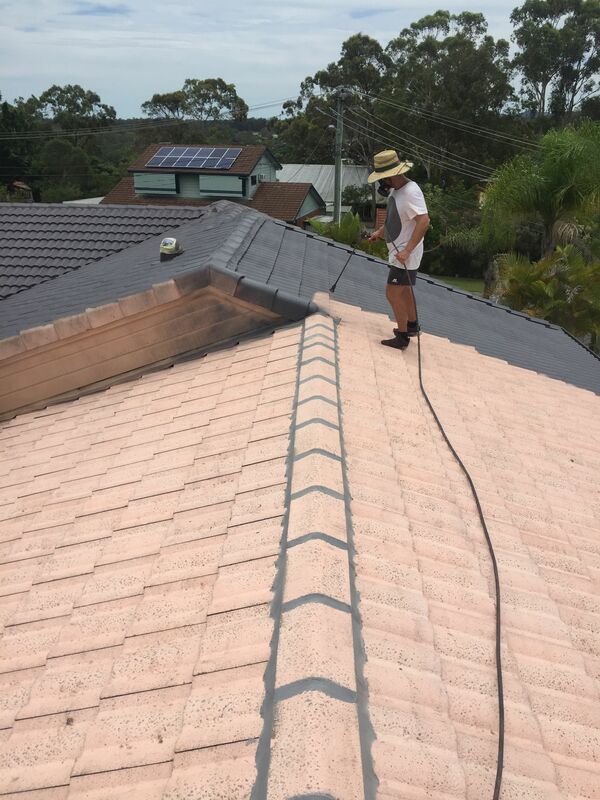 We service Brisbane, Gold Coast and all surrounding suburbs. 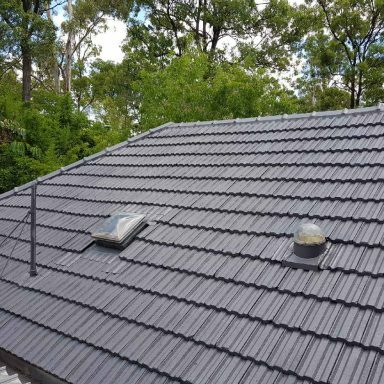 So, if you need a roof restoration, roof inspection or roof repair, call us on 0410 322 737 or visit our website for a free quote. 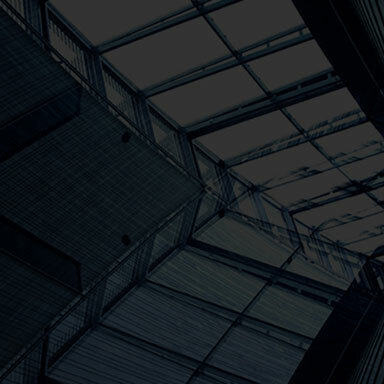 We operate 7am-4pm, Monday to Friday, and are always happy to have a chat. 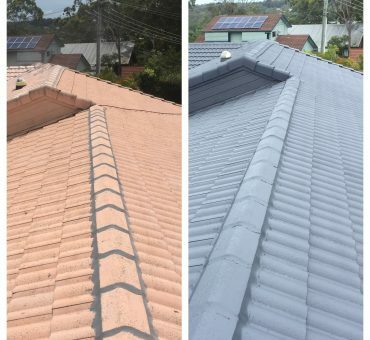 Does your Brisbane roof need a fresh coat of paint? 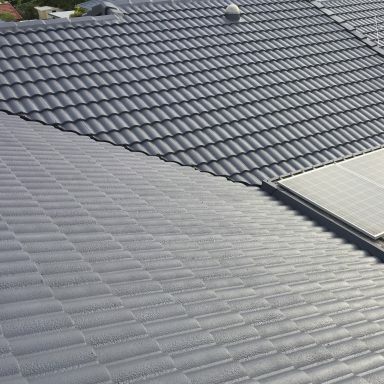 Call us on 0410 322 737Tap to Call or contact us using the form below. Whirlybirds are vents that can be installed on roofs to extract heat from ceiling cavities. 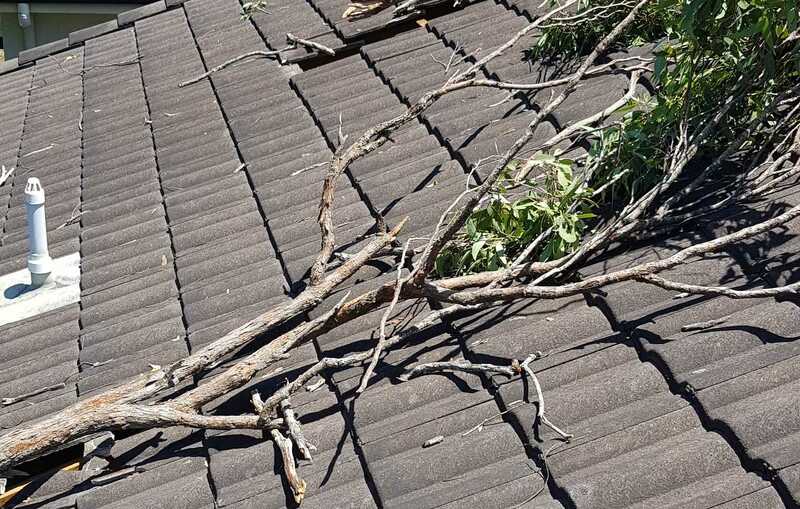 When disaster strikes it’s important to know whether your insurance policy covers unpreventable roof damage. 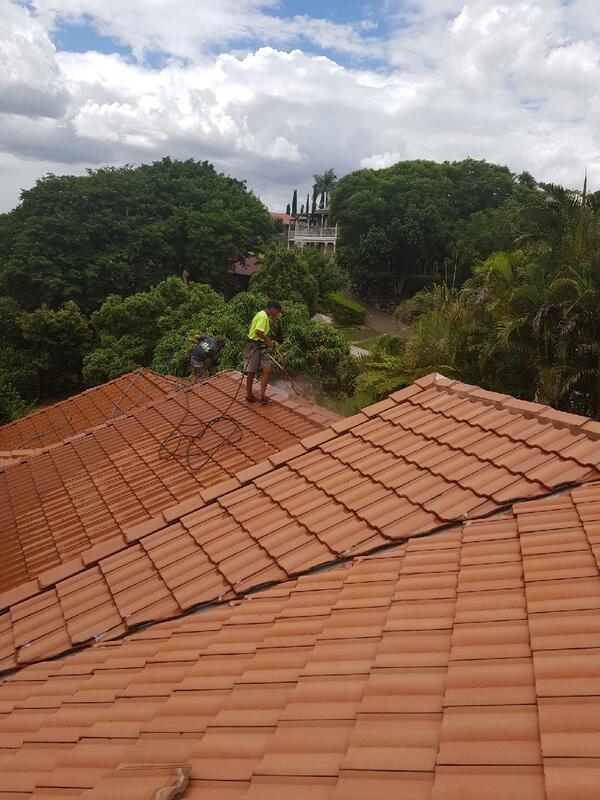 Wonderful company to deal with.The work was completed promptly following the storm. 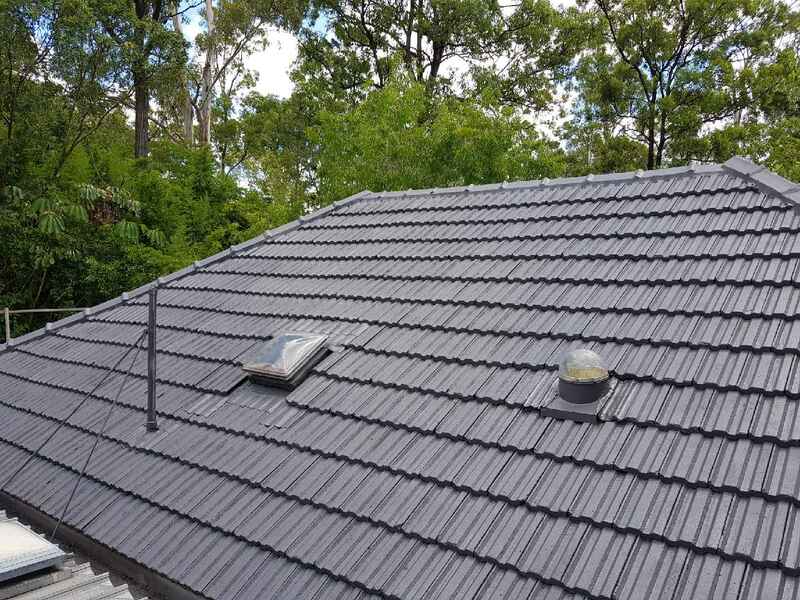 Their work is excellent quality and Luke and his team showed great respect to me and my property. Would very happy to recommend them to anyone.